The issue is not reproduced in other mail clients, like Thunderbird. 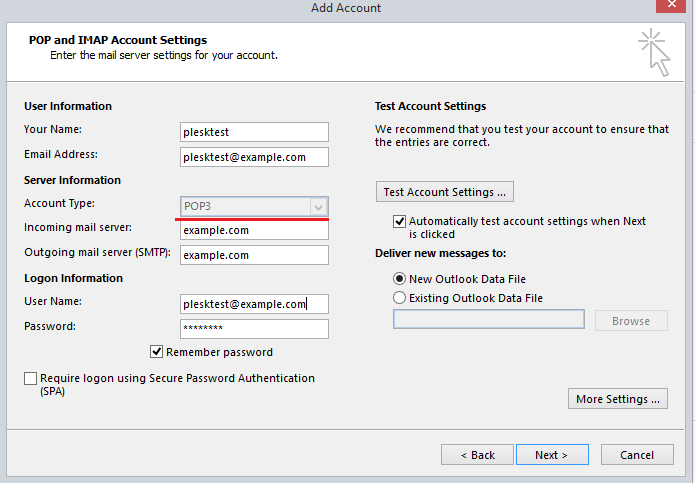 This work-around is not only required for Outlook users, but also for users of the Android app "Samsung Email". How to install Plesk Cgroups Manager extension?